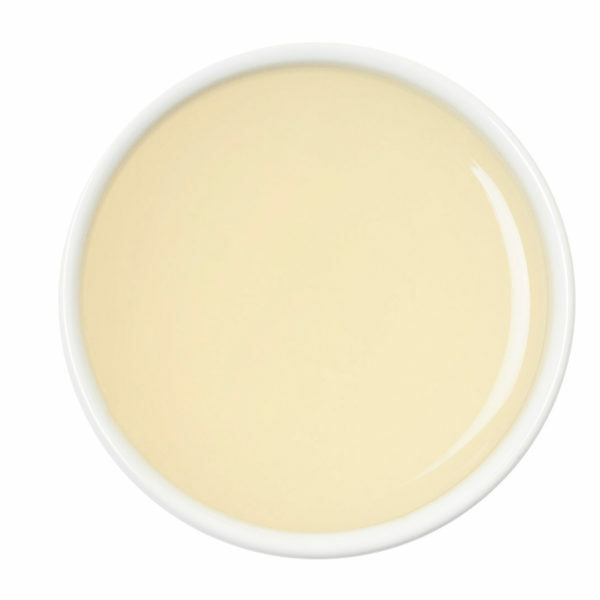 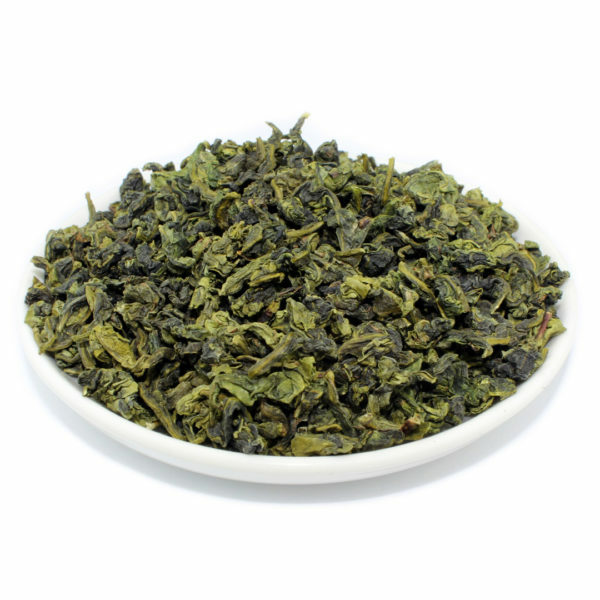 This wild grown, traditional-style Tie Guan Yin is grown on rugged slopes around Anxi, southern Fujian province. 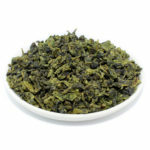 This tea can be found in countless grades and prices but our Tie Guan Yin is the ultimate example of what this tea should be – exquisite floral aroma, unique flavour that lingers in the mouth long after the tea is sipped and bright jade infusion. 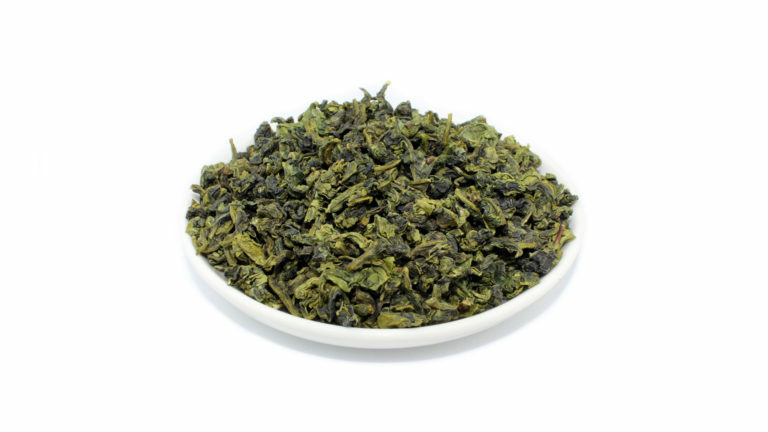 In short, drinking Teafields' Tie Guan Yin, will completely satisfy and exalt your senses and leave you with complete conviction that you have tasted the world’s finest example of this legendary tea.